The decision was taken at a cabinet meeting chaired by Chief Minister Akhilesh Yadav. Lucknow: The Uttar Pradesh government on Wednesday approved a Metro Rail project for Allahabad. Work is already underway on the Metro Rail in Lucknow and the Detailed Project Report for Varanasi and Kanpur have already been approved. 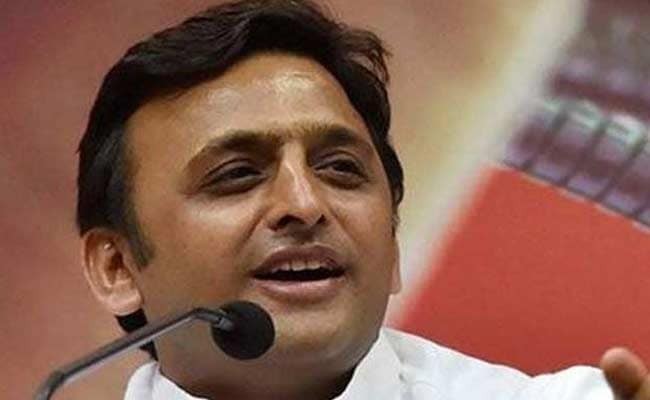 Akhilesh Yadav later told the media that Uttar Pradesh was the lone state in which Metro Rail projects were underway in four major cities, and Ghaziabad as well as Noida were already linked to the Delhi Metro. The state cabinet also approved a scheme to provide free school bags and books to students till class VIII in government schools. A decision to increase the salaries of cabinet and state ministers was also approved by the cabinet. Responding to a question on the forthcoming state assembly elections in early 2017, Akhilesh told the media that the Samajwadi Party government will return to power on the basis of its good work and development. Public Works Department Minister Shivpal Singh Yadav did not attend the cabinet meeting. A miffed Shivpal, the younger brother of Mulayam Singh Yadav, had two days back threatened to quit the state government, saying he would rather work for the party organisation. A day later, SP chief Mulayam Singh Yadav also endorsed his views and said if Shivpal walked out, the party will be dented.